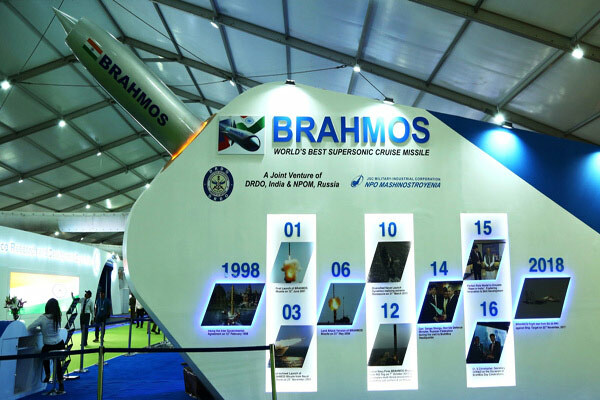 BALASORE, ODISHA: Supersonic cruise missile BRAHMOS was successfully test fired from the Integrated Test Range (ITR) at Chandipur, Odisha on Monday. 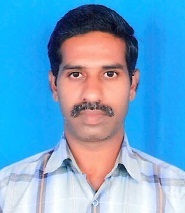 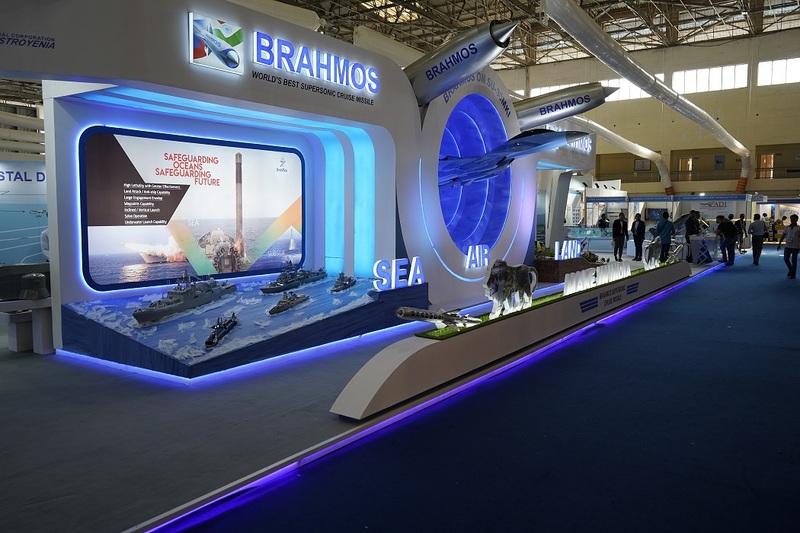 Monday's test launch comes close on the heels of two trials of BRAHMOS missile conducted on May 21 and 22 this year in which the major sub-systems manufactured indigenously under the 'Make in India' campaign were tested, the sources said. 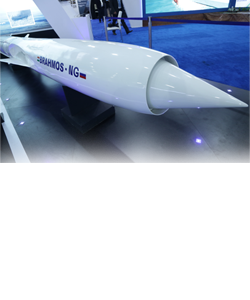 Through this spate of trials, critical indigenous components including fuel management system and other non-metallic airframe components have qualified to form part of the missile, the sources added. 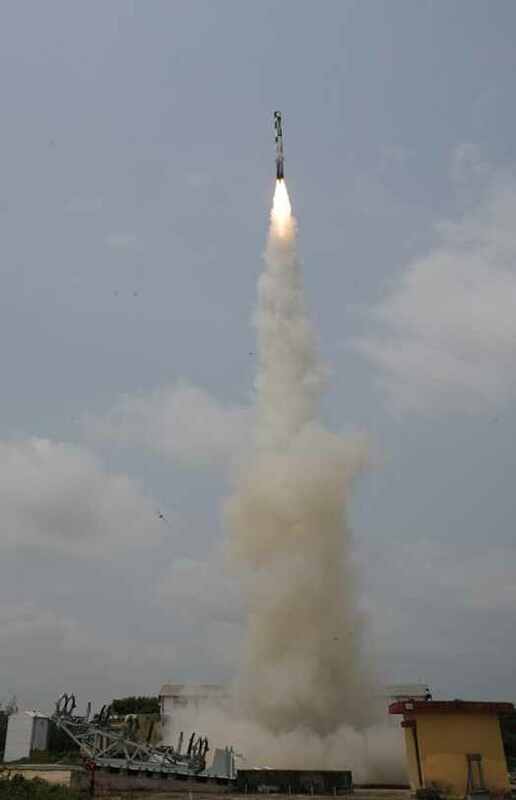 The missile was successfully test fired on May 21 and May 22 from the ITR as part of “service life extension” programme. 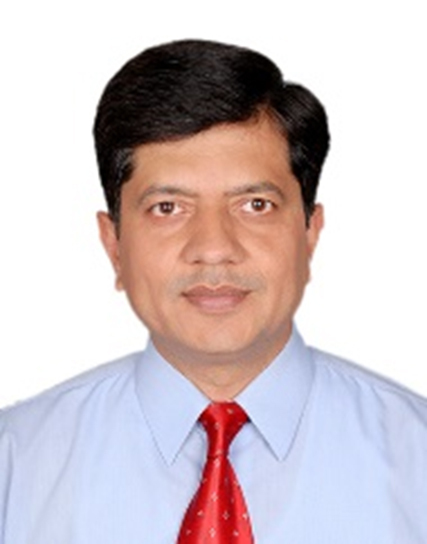 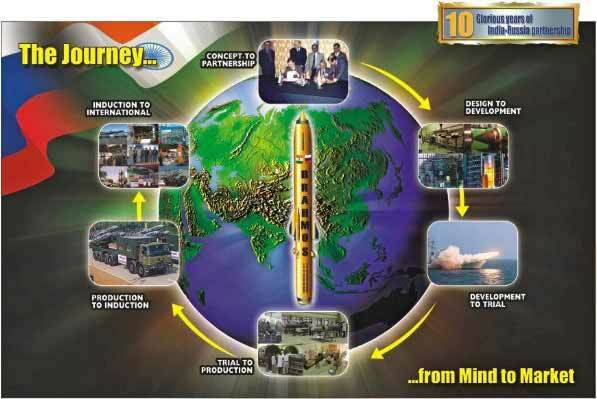 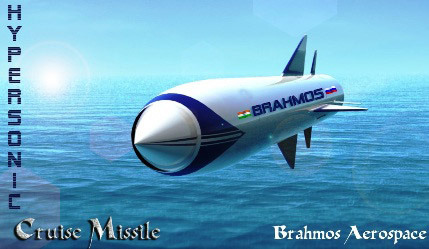 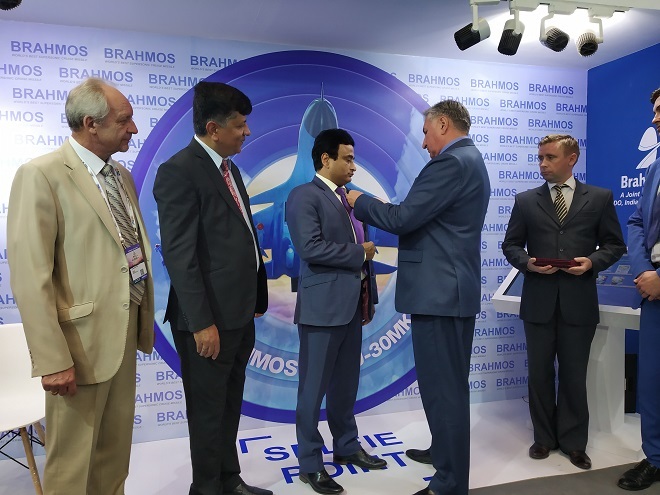 BRAHMOS is a joint venture between DRDO and the NPOM of Russia. 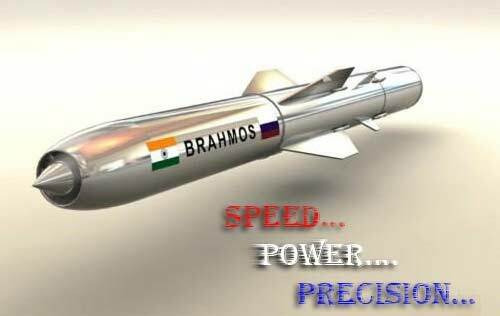 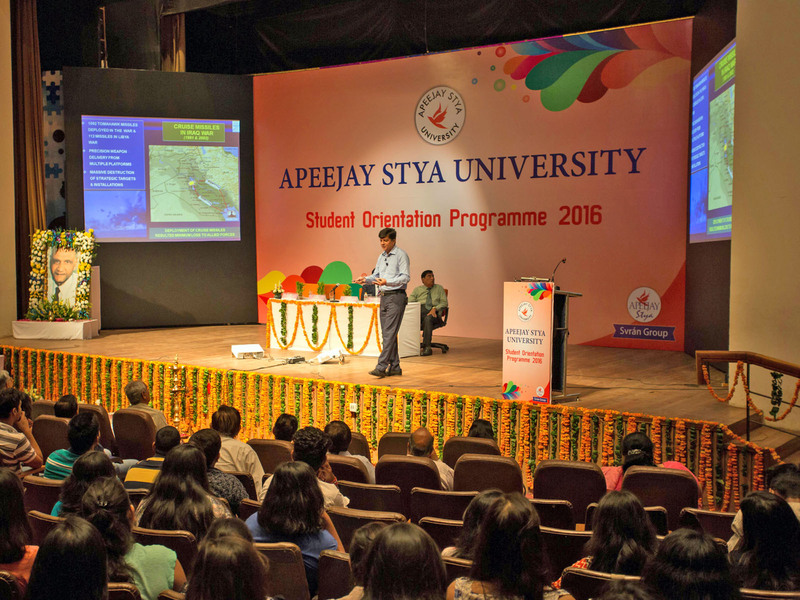 The highly versatile precision strike weapon has been operationalised in the Indian Army, Indian Navy and Indian Air Force. 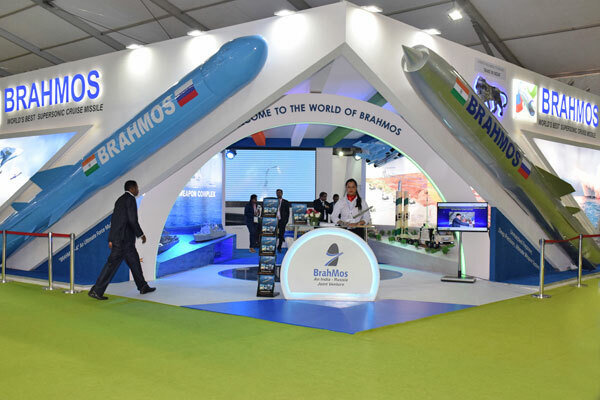 BRAHMOS has established itself as a major “force multiplier” in modern-day complex battlefields with its impeccable land-attack and anti-ship capabilities along with multi-role and multi-platform abilities.